Millions of people go online every day in search of answers to their questions. 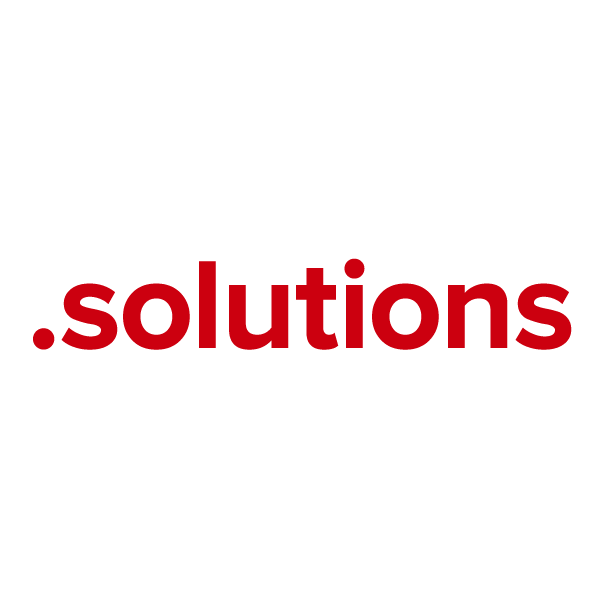 With the addition of the .solutions domain extension, these users will have a much easier time finding websites with useful, relevant content. The .solutions domain is open to any individual, group or business – it's a perfect choice for DIY sites, tutorials and online advisors. Whatever your site's purpose, when you register your .solutions domain name through Namecheap, you're joining the million-plus happy customers who already enjoy our stellar service and quality guarantee. Dynamic DNS support, URL and email forwarding, WhoisGuard privacy protection and more – all included free. Register today.